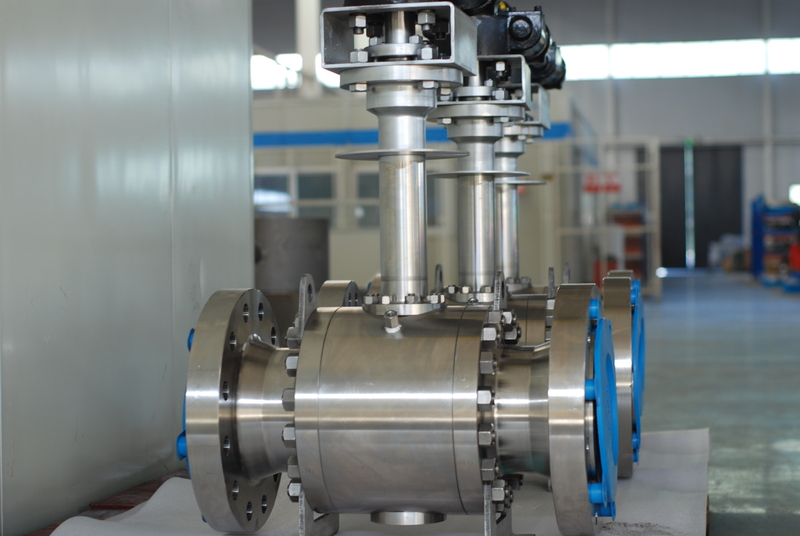 RAYS Cryogenic Ball Valves are mainly used in liquefied natural gas, liquefied petroleum gas installations, air separation devices, and other low-temperature industries. The most advanced Lip-Seal sealing technology is adopted by RAYS Cryogenic Ball Valve, which can maintain excellent sealing performance in application. For the ball valves which are commonly used in low temperatures, RAYS fully considers the requirements of various parts of the valve under low temperature conditions. 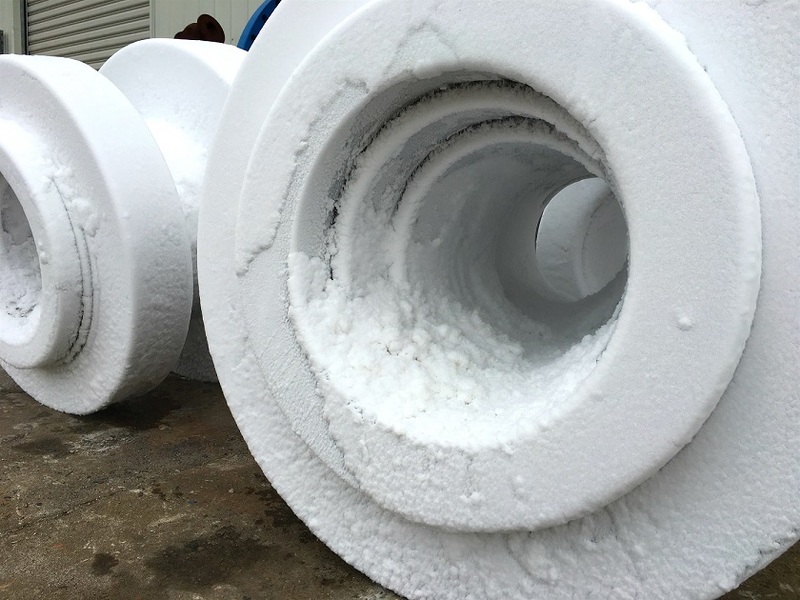 Due to the temperature stress of the valve body under low temperature conditions, the additional stress of expansion and contraction of the connecting pipe is very high. Also, the rigidity of the casing is important to keep the valve sealing pair from deforming. 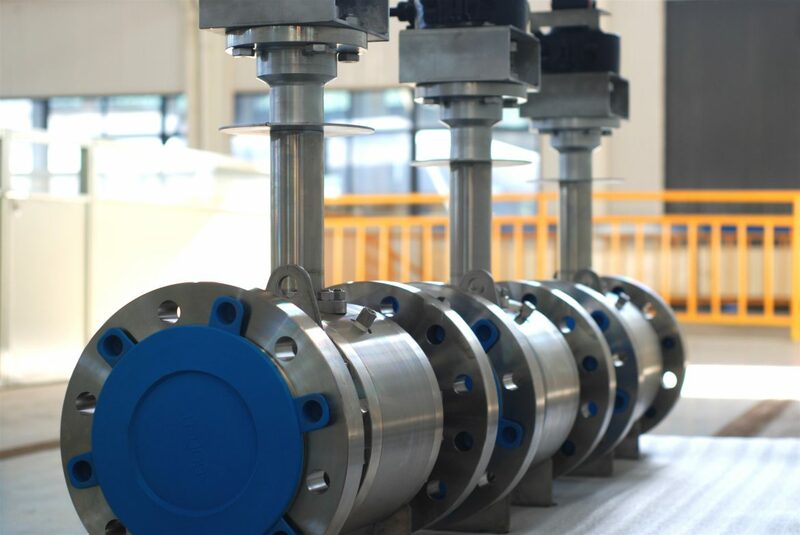 In order to prevent the brittle failure of stress concentration at low temperature, RAYS Cryogenic Ball Valve avoids sharp angles or grooves on the shell during the production process. In low temperature environments, the valve is designed with an extended stem to prevent damage caused by the temperature of packing box to freezing point. The austenitic stainless steel will undergo partial transformation at low temperature, which will result in phase transformation stress and deformation, and the temperature change will also produce temperature change stress and deformation. In the manufacturing process, RAYS thoroughly pays attention to the low-temperature cryogenic treatment of all parts of the valve to reduce the effect of temperature on the sealing performance for the Cryogenic Ball Valve. Cryogenic Ball Valve medium is usually flammable and explosive, and when the valve seat is a non-metal polymer, there is danger of static electricity accumulation. That potential static can lead to a spark which can cause combustions and explosions. Therefore, within the design and manufacturing, RAYS sets a conduction device between the valve stem + the valve body and valve stem + disc to extract static electricity. The low-temperature liquefied gas medium will vaporize and expand when the temperature rises. For example, if there is a closed space in the valve, the internal pressure of the valve will increase several times and cause leakage when the liquid is vaporized. In severe cases, the valve body cracks and causes an accident. The ball valve forms a confined space when fully closed and fully open, so RAYS adopts the valve cavity automatic pressure relief design. The RAYS Cryogenic Ball Valve usually adopts the following two internal venting methods: 1) Through the pressure relief hole, the valve middle cavity is connected with the pipeline inlet end, so that the middle cavity pressure is always balanced with the pipeline inlet end; 2) While adopting DBB structure, once the chamber pressure reaches the set safety relief pressure, the cavity medium is discharged into the inlet line.